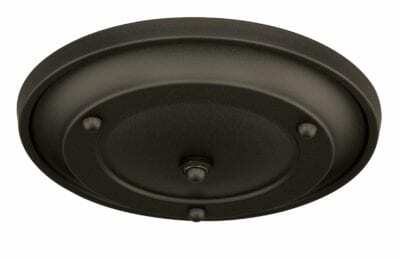 Round canopy adapter fits 7 pendant lights. Use to expand a single ceiling outlet box to create your own array of mini pendants above a foyer, island, or dining table. Available in two classic finishes: satin nickel and oil rubbed bronze. 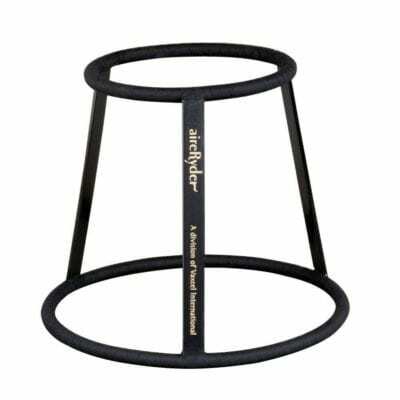 Compatible with downrod, chain, or cord connections.